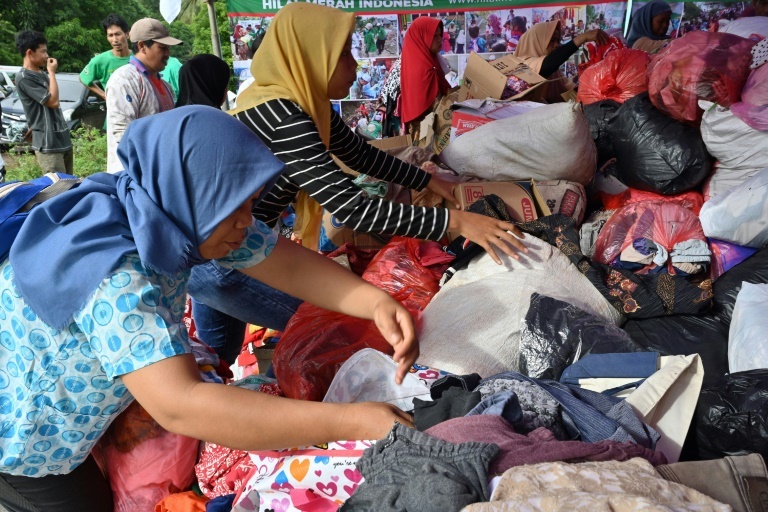 INDONESIA: Desperately-needed aid flowed into a stretch of Indonesia’s tsunami-struck coastline today (Dec 25), but humanitarian workers warned that clean water and medicine supplies were dwindling as thousands crammed makeshift evacuation centres. 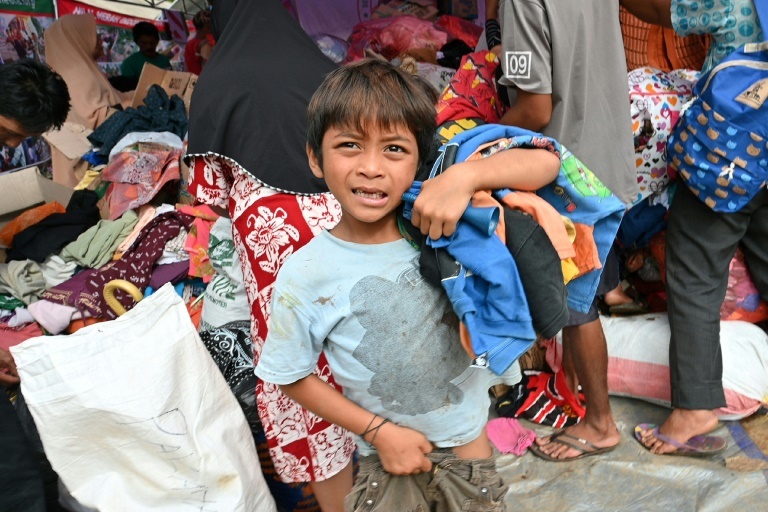 Fears about a public health crisis come as the death toll from Saturday’s volcano-triggered disaster rose to nearly 400 with thousands more displaced from flattened homes. 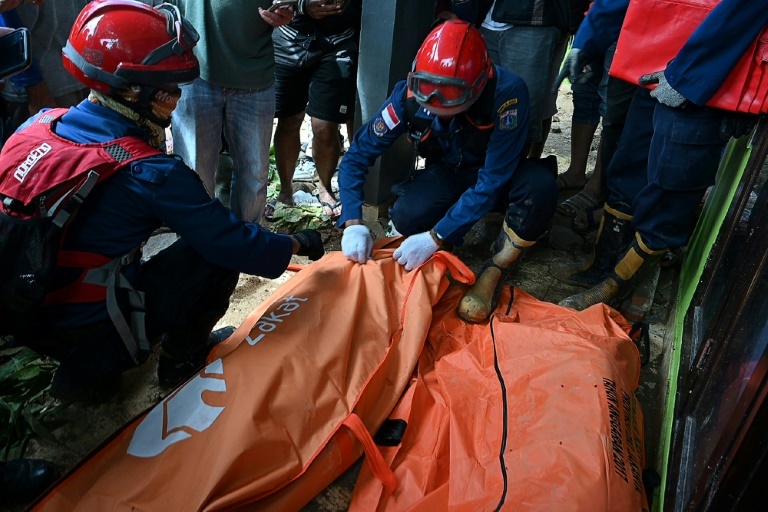 The latest death toll stood at 397, with 1,021 people injured and another 77 missing. “Today we’re focusing on helping the evacuees in shelters by setting up public kitchens and distributing logistics and more tents in suitable places," he told AFP today. Officials have said the evidence suggested that an eruption at the rumbling Anak Krakatoa volcano in the Sunda Strait – between Java and Sumatra – caused a section of the crater to collapse and slide into the ocean, triggering the tsunami. 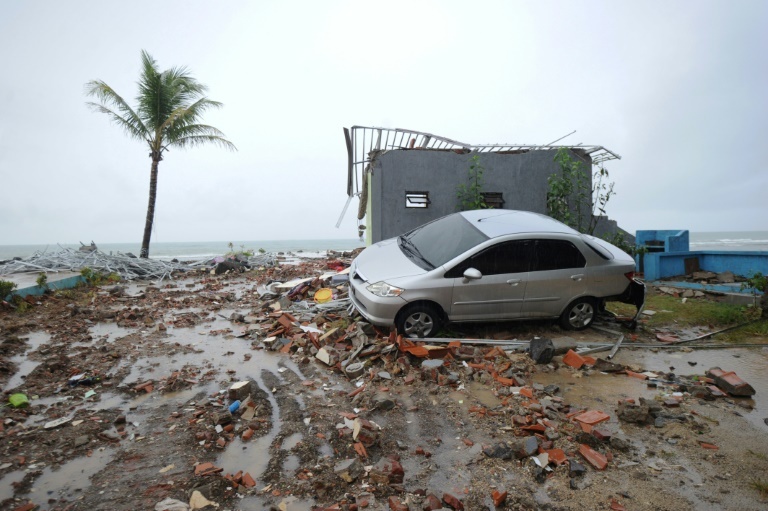 Disaster agency spokesman Sutopo Purwo Nugroho said on Monday: "The lack of a tsunami early warning system caused a lot of victims because people did not have the time to evacuate."